White Hat SEO or Organic SEO is a method or technique that search engines recommend as part of a good design. This might take a long time for older domain names up to 6 months, but it takes even longer for new domain names. These methods and techniques when used on a website or a blog post, take into count the user experience and content quality for your reader. That’s why White Hat SEO is the kind of SEO method preferred and recommended by anyone in the industry. White Hat SEO is not a method or technique that can be caught out, because it’s simply abides by all guidelines that search engines lay out for webmasters and content creators. 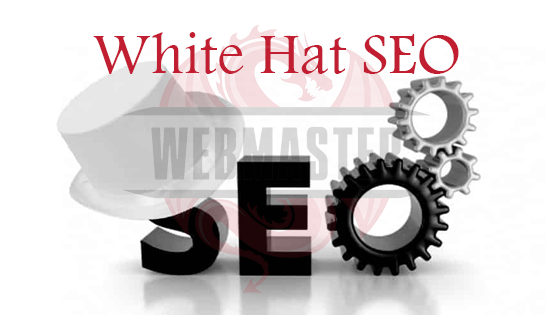 Simply, White Hat SEO caters to the human audience instead of how the search engine interprets the content of the website, which is ultimately what all search engines want us to do with the website content that we produce. White Hat SEO requires more time and effort to be invested for any good results, and these methods are typically future proof and will yield you results in the long run.